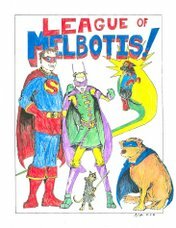 League of Melbotis: Oh, heck. This, too. I must say, that duel was very, very funny.